Eleven. 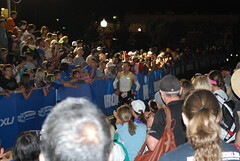 That is my goal for Ironman Arizona. It is an aggressive goal and I need a lot of things to go right to achieve it. I am encouraged by recent training efforts and I am VERY motivated. I am in the home stretch and I am counting off the days. There is not much room for error. 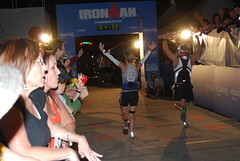 You are going to own Ironman Arizona and crush your goals! I can’t wait to watch! I have very high hopes! Your support means the world! I love the El tribute here! GENIUS! Seriously, you need to have a photo of her in your back pocket, think of this fierce look, think of her POWERS!! You have those powers in triathlon! You got this! Love it!!! If all is going well maybe I will stash some Eggos in my run special needs bag?